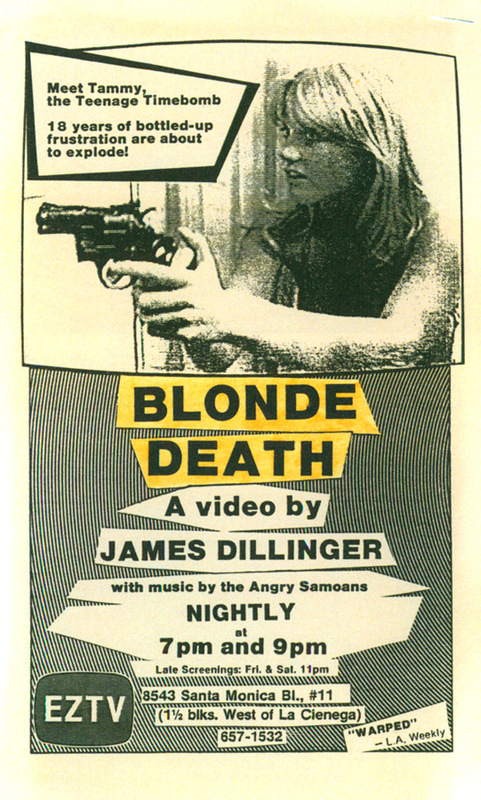 We've been stuck in VHS wasteland for a couple episodes now, but fear not dear listeners, this time we review the near legendary shot on video epic, 1985's Blonde Death! Poor Tammy isn't having a very good life. Her weirdo religious parents drive her crazy and her new one-eyed lesbian friend keeps trying to seduce her. But when her parents leave her alone for a weekend, and she meets a serial killer on the run, her life takes a turn for the better. Maybe. Our very own Heather walks us through the chaos. 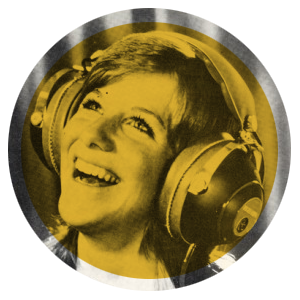 We also learn some fun film facts thanks to Dr. Snuggles, check out the latest new releases, Zoey gets some fan feedback about her questionable music taste, and of course we have a listen to the latest batch of songs on trial! All this and so much more. Have a listen here.